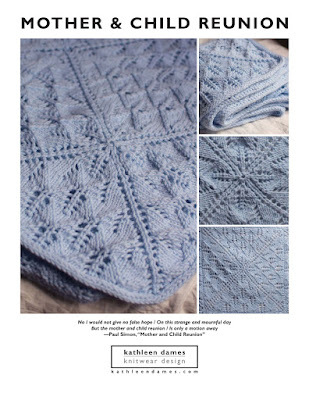 Are you planning to knit something special for Mother's Day? 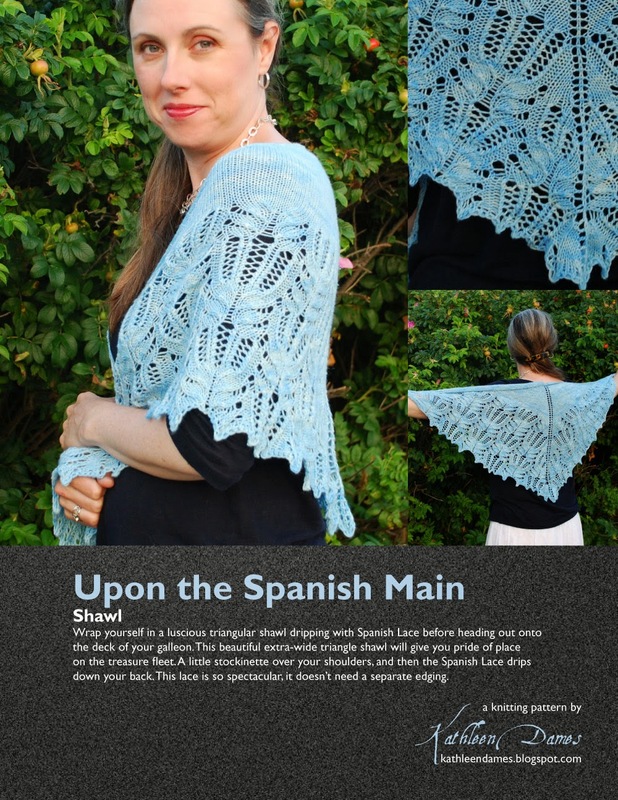 How about Upon the Spanish Main - a pretty, wide-triangle shawl with a deep lace border (charted and written versions included). You will only need one skein of sock yarn (maybe that special one? the one with some cashmere and/or silk? you know the one) to create your own version of this lacy beauty. P.S. Looking for something not-so-lacy? Find more shawls here.